How can you maximize your solar harvest? 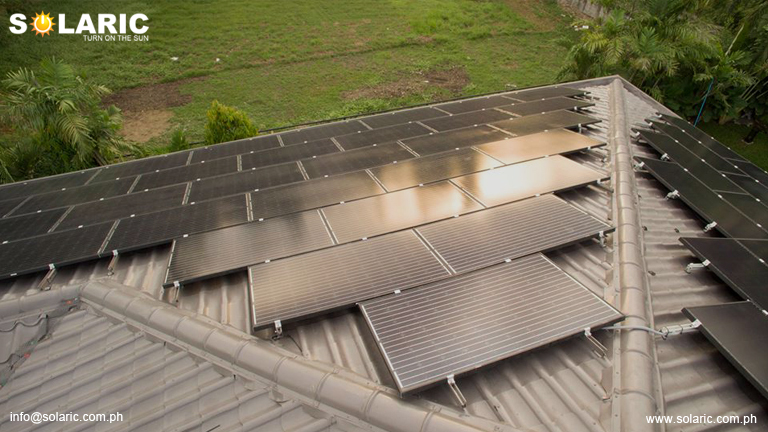 With the help of the solar systems from the Philippines, homes are provided with electrical energy through a renewable and environment-friendly resource. If two sets of the exact same model of solar panels were to be placed in two different regions of the country, you might wonder whether the solar homes will be able to produce the same amount of solar energy. For example, solar panels installed in the NCR (National Capital Region) will not have similar solar harvest compared to those that are in the Northern Luzon area. In fact, the chance that they generate the same amount of electrical energy is relatively low, even when they were measured at the same time. Luckily, there are some ways for you to consider in order to maximize your solar harvest. Since the Philippines is above the Equator, then the array orientation (commonly regarded as the direction which the solar panels face) of the areas in the northern hemisphere of the country must be facing the south direction. On the other hand, regions in the southernmost hemisphere should be facing the north direction since it is the region that is nearest to the Earth’s Equator. But you don’t have to remember all this; you could just instruct your installers to follow your roof’s structure. The reason for this is because most houses in the Philippines already have their roofs built to face the east and the west—both of which get a significant amount of sunlight. Schedule Your Appliance Usage Between 10 A.M. to 3 P.M.
One technique that veteran solar homeowners do to maximize the energy provided by the panels is by only using most of their appliances from mid-morning until early-afternoon. Specifically, 10 am until around 3 pm is the ideal time period to utilize your various electrical appliances. 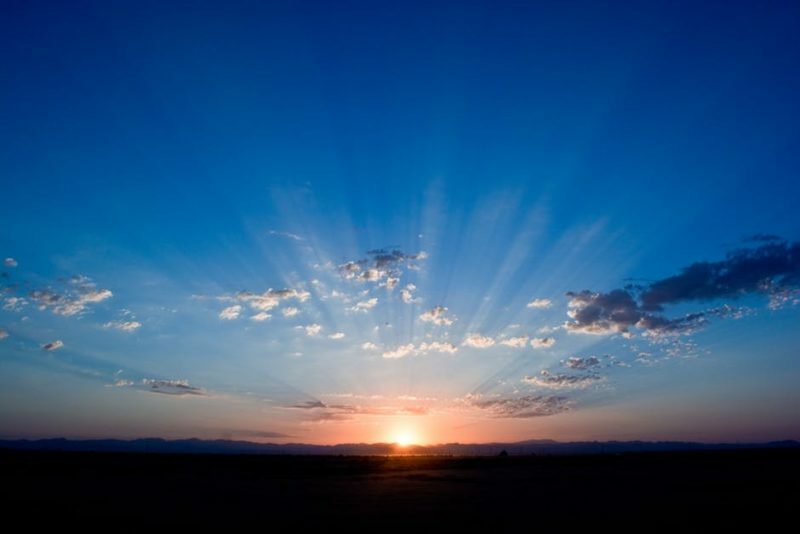 As the sun is slowly rising above the Philippines, the sunlight that it emits gets stronger. Such condition is highly ideal for consumption. Do take caution and keep track of the power capacity of your solar panels because overloading it can cause damage to its system. As much as possible, only use the electrical appliances one at a time. It is highly common for solar panels to be covered in dust, dirt, leaves, and even the dreaded bird droppings. For most solar system owners, cleaning the panels may seem like a chore. However, these obstructions could cause the panels to function inefficiently due to the shade it creates, which blocks the path of sunlight. Do keep in mind that every inch of the panel absorbs sunlight, and is therefore essential for a solar panel to function. Additionally, you might want to be on the look-out for nearby tall structures that may not create shadows on your panels during summer months, but could definitely be blocking the sunlight come the latter months. Those are the various ways on how your solar panels can function efficiently. Make sure to follow these tips so that you can maximize the capacity of your solar panels and get the most out of your eco-friendly investment.